I heard Eric Schiller passed away this week. The FIDE Master and USCF Life Master was a much-loved chess teacher and a prolific author. 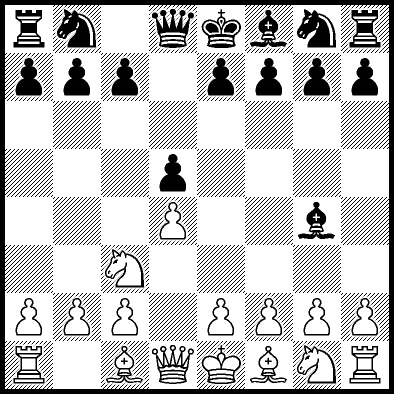 His "Blackmar-Diemer Gambit" monograph in 1986 motivated me to play the gambit and write my first BDG Keybook! Eric and I wrote debated lines, expressed our opinions and encouraged each other. He emailed me and contacted me online from time to time. We mentioned each other in our books. I respected his willingness to teach the game we love. He will be missed. Eric Schiller won this game against Christine Flear at the Lloyds Bank Open in London.